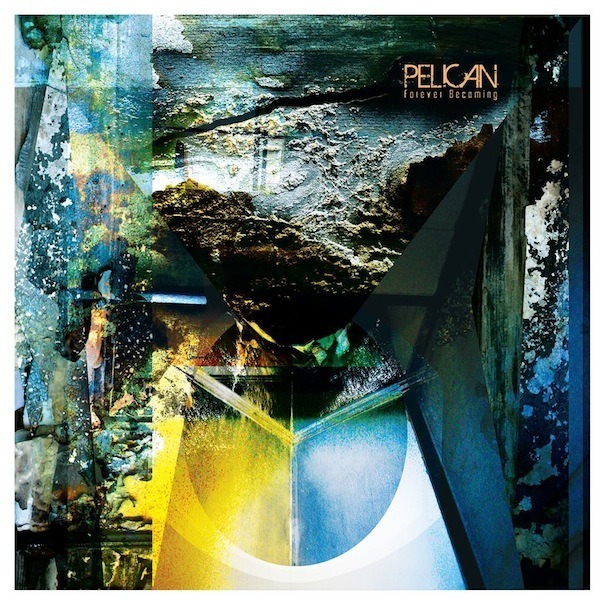 Post-rock masters Pelican released a short EP only last year, but it's been four solid years since their last full-length, the highly valued What We All Come to Need. Well, as it turns out, we've all come to need a new delivery from Pelican, whose latest track, “Immutable Dusk” is now available to stream. As is standard procedure for the group, it markets on crunchy, post-rock sludge steeped in dense melodies and unified guitars. You can stream the track below, and then pick up the new record, Forever Becoming, in October on Southern Lord Records. Tour dates listed below.